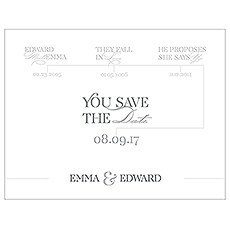 Give your guests a “heads up” with these save the date cards designed to co-ordinate with your wedding invitations and stationery. 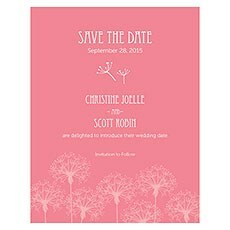 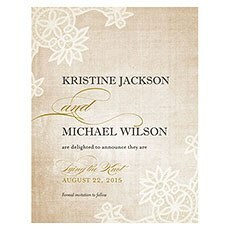 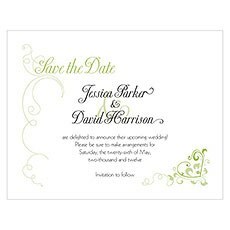 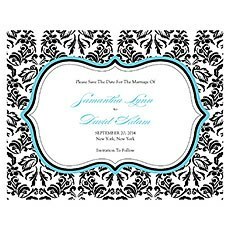 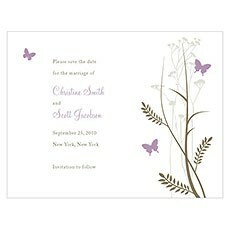 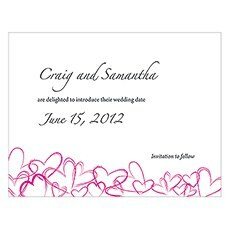 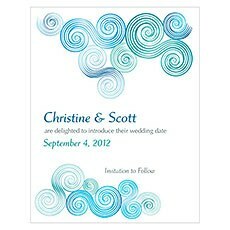 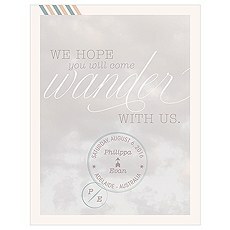 Your family and friends will appreciate the advanced notice of your nuptials when you send out our save-the-date cards. 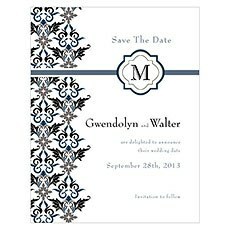 With the help of Weddingstar, your loved ones will be able to block off their calendars well in advance, and plan for important things like flights, hotel rooms and more! 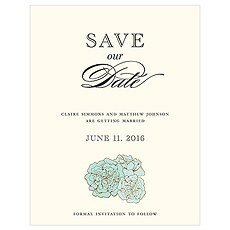 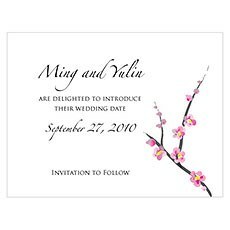 Our huge selection of save-the-date cards means that you will find the card that is just right for you and that best reflects your personality, wedding motif and style and colors. 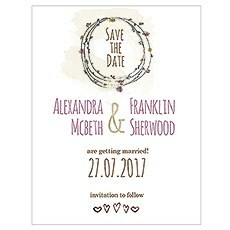 Best of all, our wedding save-the-date cards are available at great prices every day in our one-stop wedding stationery shop.If you're planning on a destination wedding, it is customary to send out your save-the-date cards eight to 12 months in advance in order for guests to book travel arrangements and ensure enough prep time for themselves and for their families. 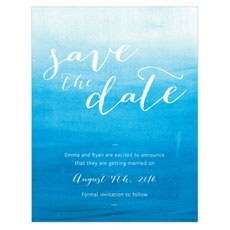 For a local venue, consider sending save-the-date cards out four months ahead of your wedding; a formal wedding invitation should follow about eight weeks before your wedding.Many of our lovely save-the-date cards complement our printed invitations and other custom-printed wedding stationery and other designs. 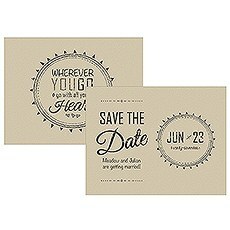 Choose a matching save-the-date card or find one that speaks to you! 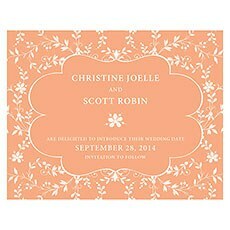 From beautiful sunny floral designs that capture the warmth of the summer or spring seasons - such as our Zinnia Bloom, Floral Orchestra, Classic Orchid or Floral Fusion - these save-the-date cards are a beautiful accompaniment to your upcoming wedding invitation or venue.Find themed save-the-date cards in our Las Vegas cards, Reef Coral or Sea Breeze cards. 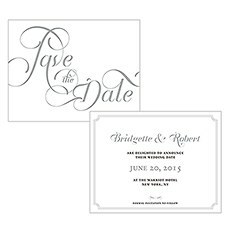 Opt for classically beautiful monograms, initials, scrolls and designs. 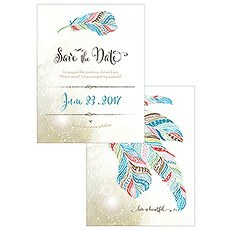 From amazingly intricate, colorful and festive to quietly conservative, simple and elegant you will find the save-the-date cards that will get the message out loud and clear that "she said yes! 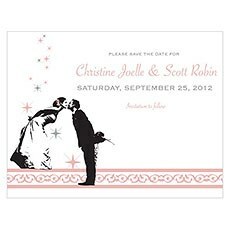 "Super style doesn't have to cost a fortune, either. 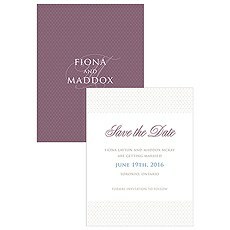 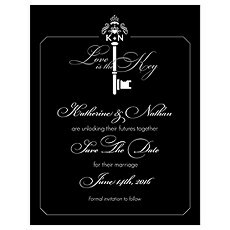 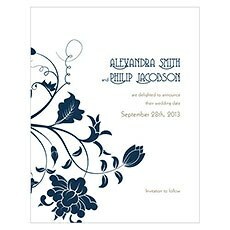 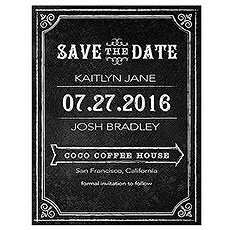 Our save-the-date cards have great prices -and you don't have to sacrifice quality. 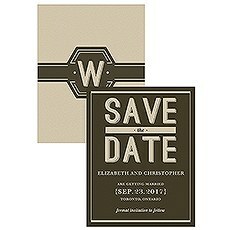 Find what you're looking for at prices that you love with our selection of save-the-date cards from Weddingstar.